At 3.43pm on last Friday (November 9), police received a report of a man being attacked in Whitnash Road. Police attended but could not locate the victim or an offender. 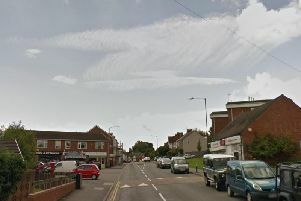 Detective Sergeant Rich Simpkins said: "We're keen to check on the welfare of the man and establish whether any criminal offences have taken place. "If anyone witnessed the incident, has any dash cam footage from the area or any other information that could help with our enquiries I'd urge them to get in touch."